Nothing attracts attention (and publicity) like a famous feud. The Hatfields and the McCoys, Sega and Nintendo, Kanye and 50 Cent, these public fights made everyone pick a side and defend their cause no matter what. 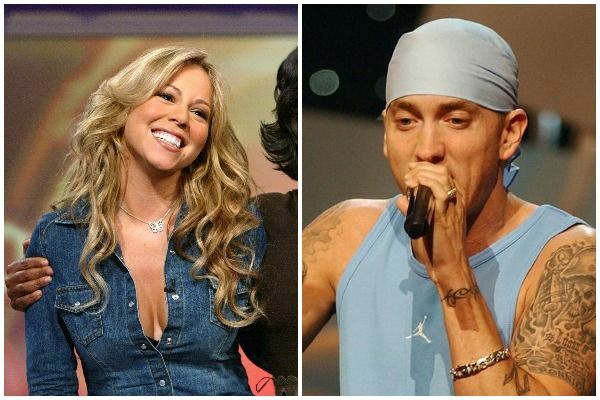 But the strangest -and most intense - feud of all was the beef between rapper Eminem and pop star Mariah Carey in the early 2000s. 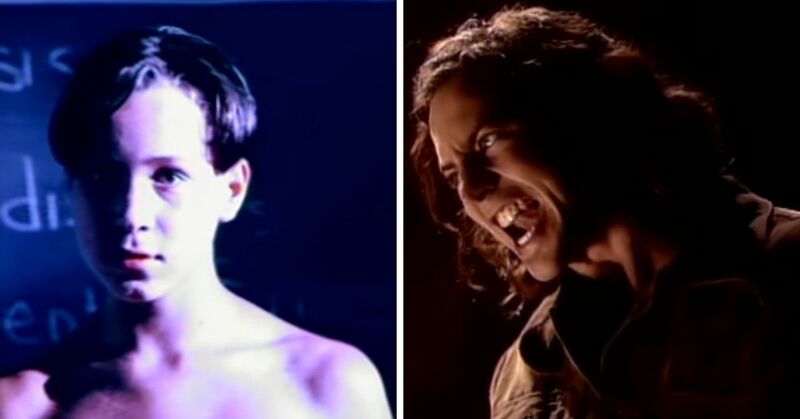 It was the peak of both their careers when the two musicians started calling each other out publicly, which created a media firestorm. Ironically, it was a planned collaboration that first drove a wedge between the pair. Carey and her managers reached out to Eminem after seeing him perform at the Grammys with Elton John. They hoped to get Eminem to appear on her Charmbracelet World Tour, but obviously plans fell through. 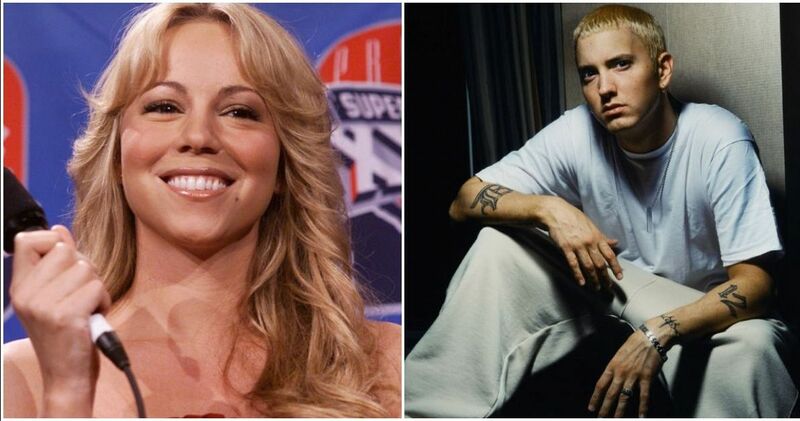 That would have been the whole story, except Eminem referenced a relationship with Carey in his song "Superman" in 2002. “What you trying be? My new wife? / What, you Mariah? Fly through twice," he said in the song, adding that he would rather "beg Maria to take me back" than smoke crack. Fans were stunned to learn the hit musicians were once a couple, and Eminem seemed to confirm the news in an interview with Rolling Stone. "There's truth to that," he told the magazine. "But on the whole personal level, I'm not really feeling it. I just don't like her as a person." The feud kicked off for real when Carey denied the rumors on Larry King Live. “I hung out with him, I spoke to him on the phone. I think I was probably with him a total of four times," she told the host. "And I don’t consider that dating somebody." "You should've never intimated we were lovers/ When you know very well we never even touched each other. "​ Ouch. 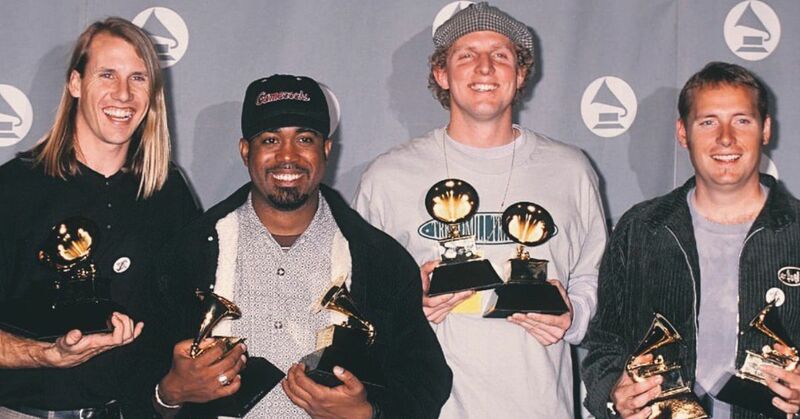 Things seemed to cool down for a few years, before Eminem broke the truce and things got really personal. 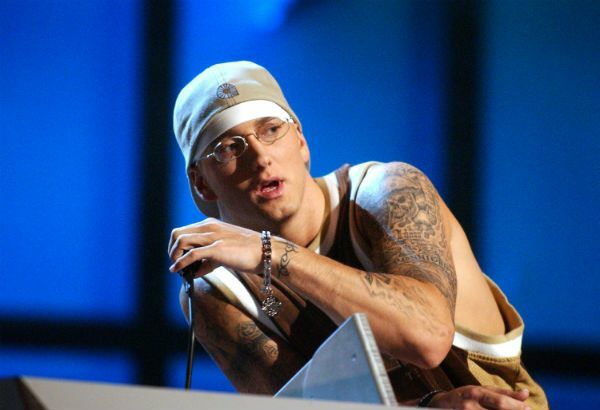 Just when music fans were getting over the feud, Eminem played voicemail messages allegedly from Carey while he was on stage in 2005. "Why won't you see me?" a female voice asked on the tapes. "Why won't you call me." Carey and her managers denied that the voice on the messages belonged to her. 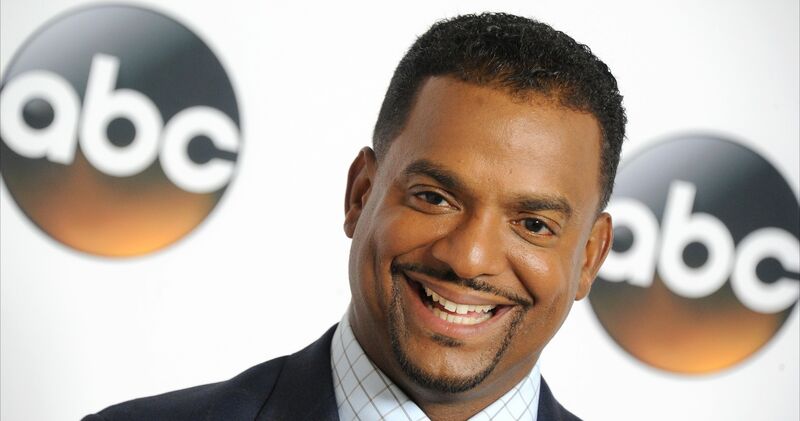 But that didn't stop the rapper from calling out Carey again the next year, in his song "Jimmy Crack Corn." 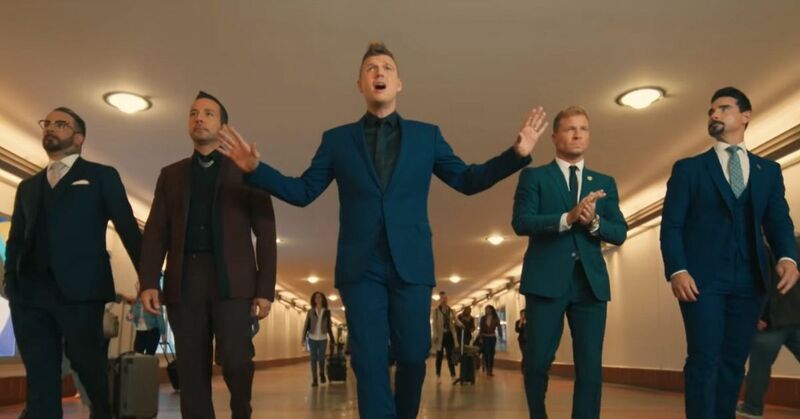 "Your mind’s on us like mine’s on Mariah/ And y’all are just like her, you’re all f--king liars," he said. 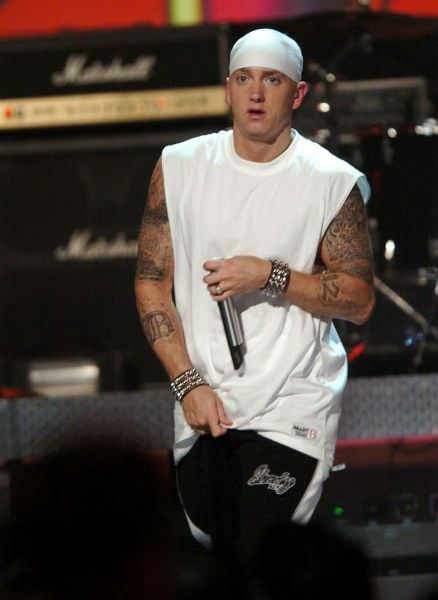 Then Eminem took the feud another step further in 2009, with his song "Bagpipes From Baghdad." 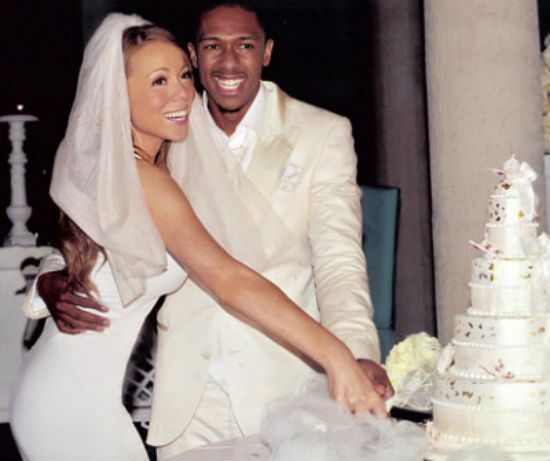 The rapper mentioned Carey and her new husband, Nick Cannon, by name, before calling the singer a "whore." 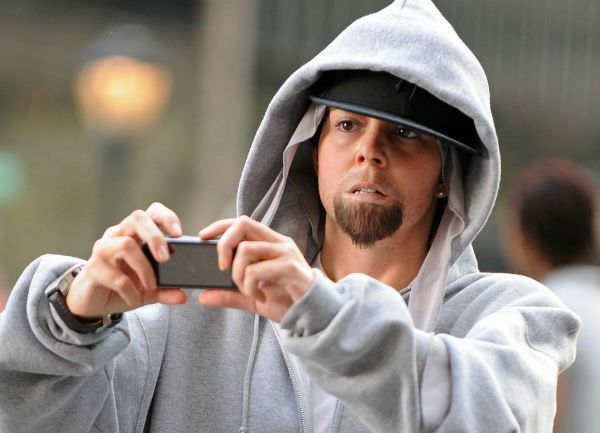 That must have crossed a line, because in 2009 Carey finally took her revenge on the rapper. For good measure, Carey dressed up as an Eminem lookalike in the song's video. By this point the public beef was starting to look a little silly, but Eminem just couldn't help himself. 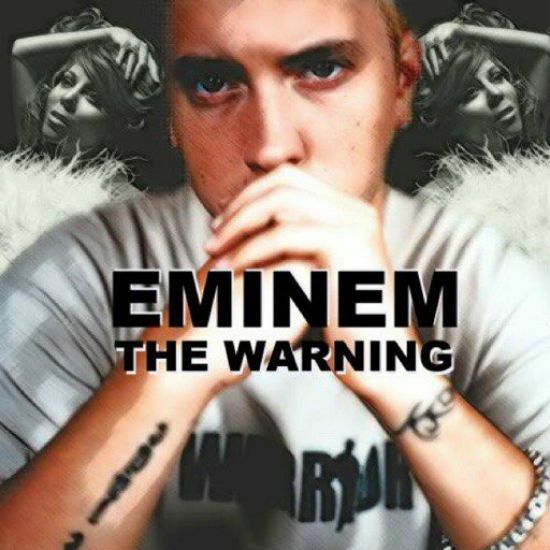 He released "The Warning," his most aggressive Carey diss track yet, and the song that probably ended the feud for good. 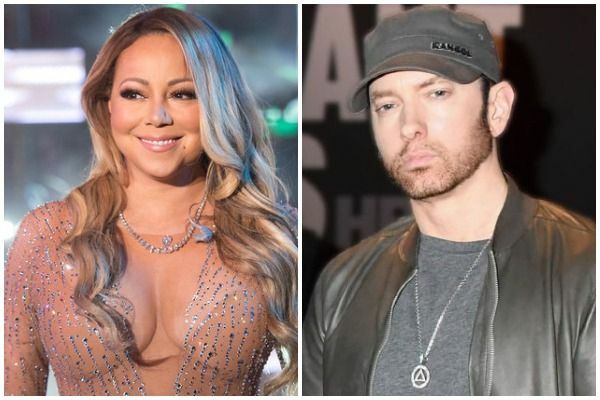 Eminem threatened to finally leak the phone calls Carey had made to him, and made more references about his alleged relationship with the singer. But by now, the schtick was getting tired. Looking back, even Eminem seems embarrassed that this "he said, she said" argument turned into a musical war that lasted nearly a decade. "I really don’t want to talk about her anymore," he told Vibe magazine in 2010. If these two can bury the hatchet after all that, then maybe there's hope for humanity after all. Were you "obsessed" with this feud as it happened?